Retroarch crashing? That PS1 core not working? Or maybe you’re unable to download cores? 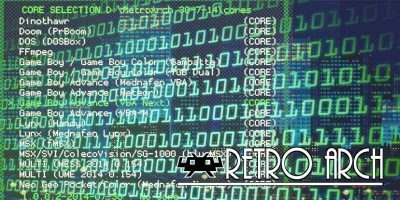 We’ll show you how to fix the most common Retroarch problems. 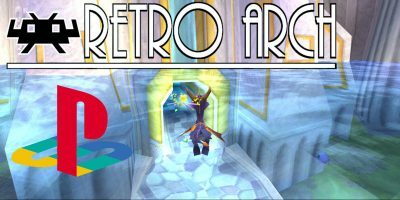 RetroArch PS1 emulation can revive your PS1 favorites and make them better than ever. Read this guide to learn how to get it set up! Do you wish you could go back in time and play all those classic electronic games from yesteryear? 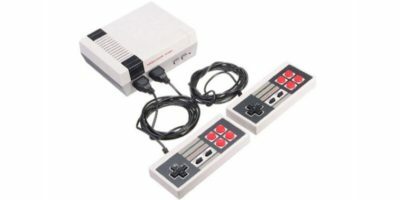 You can with the Retro Gaming Console with 600+ Classic Games. 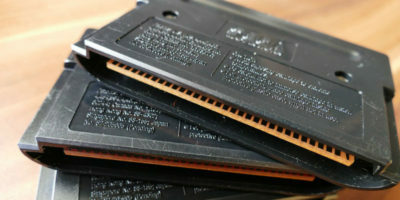 The small form factor of a single-board computer allows people to create impressive DIY gaming systems. These are some DIY retropie projects you can complete in one day. Retro gaming is as popular as ever. 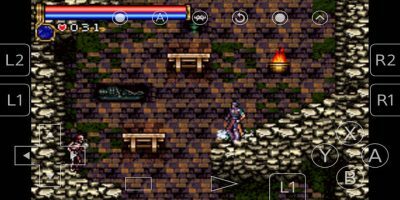 If you want to game on the go, here are the best Sega Genesis games, from the 16-bit era, you can play on your phone. 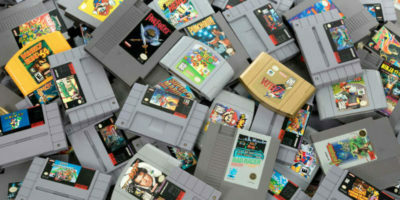 A number of websites have popped up that are dedicated to preserving old video games. The best part is all of the games are playable directly within your browser. For years, Retroarch has been the indomitable platform of choice for discerning emulation connoisseurs on PC. This retroarch for Android guide will show you how to make it work on your Android phone. 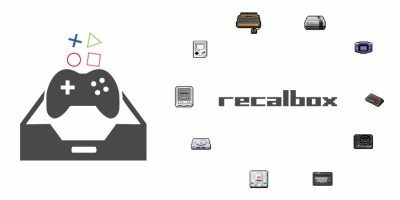 RecalBox is an operating system that includes a wide variety of video game consoles, arcade systems and PCs. This guide will go through the steps to install and configure RecalBox on a Raspberry Pi. 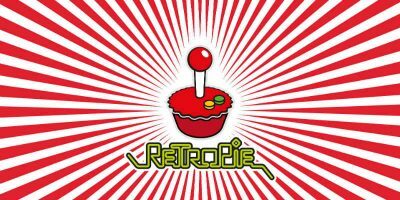 When it comes to video game emulation, RetroPie is the most popular operating system around, while RecalBox is gaining its share of fans. Find out the pros and cons of RetroPie vs. RecalBox and which one you should use. 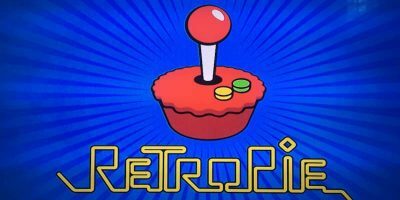 RetroPie is one of the easiest ways to turn your Raspberry Pi into a fully operational retro game system. Check out the features & stability of the new release. 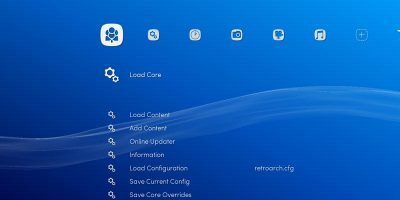 RetroArch is one of the most popular emulators on the scene. 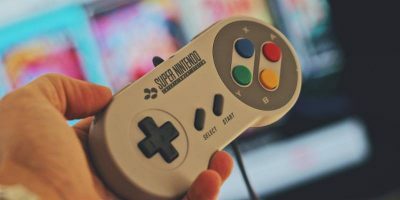 Here is how you can set up RetroArch in Windows to play retro games. You can easily set up the Raspberry Pi to become a retro gaming machine with RetroPie. Here’s how you can transfer ROMs to Retropie and start playing games. 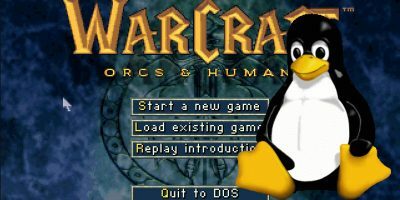 Emulators open up a world of new gaming options on Linux. These retro gaming emulators allow you to play some of your old favorites on your PC. The new cut-down version of the Raspberry Pi can run Retropie, but there are a few things you should know about using it as a retro gaming computer. Want to get the full retro gaming experience that you once had on a CRT display? 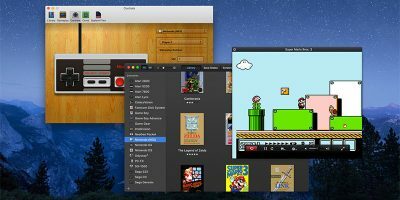 In this article we’ll help you do that using Retropie via the careful application of the built-in shaders. 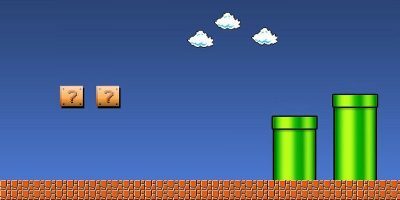 For those who have difficulty figuring out the joystick modes and file system problems in Retropie, here’s how you can properly configure Retropie in Raspberry Pi. One of the most interesting things you can turn a Raspberry Pi into is a retro gaming console. In this article we examine the two easy ways to do that.